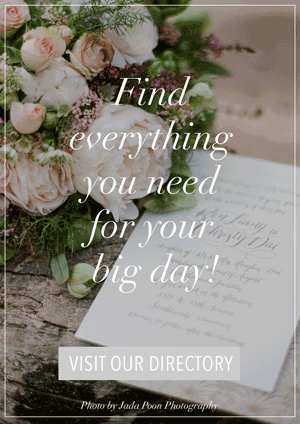 Planning Your Wedding without a Planner? Here’s What You Need to Know. When couples have a tight wedding budget and need to cut on wedding expenses, they consider planning a wedding themselves instead of hiring a professional planner. Is this feasible? Can you pull it off successfully? Certainly! 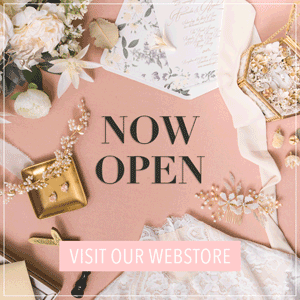 Today, we’re going to help you if you plan to orchestrate your dream wedding on your own. 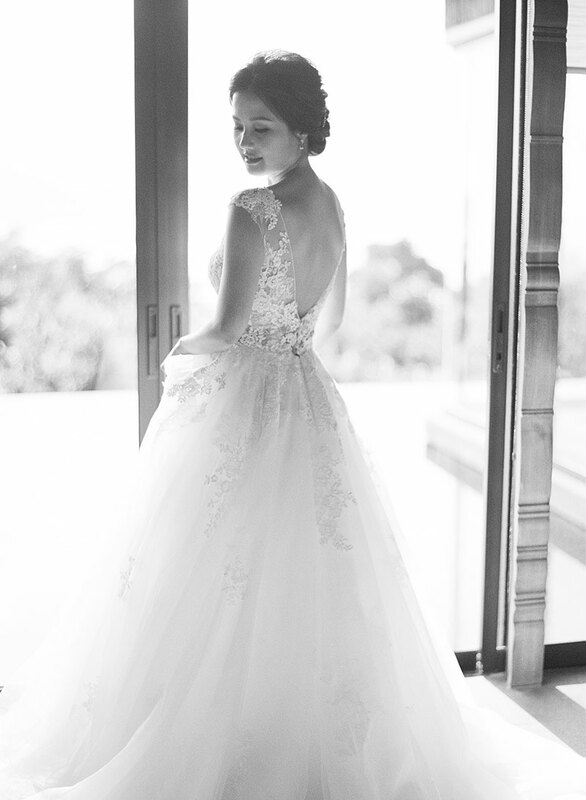 Here are 5 important things you need to know to plan your wedding on your own! (1) Get organized and keep to your timelines. No one will be running after you and your deadlines. 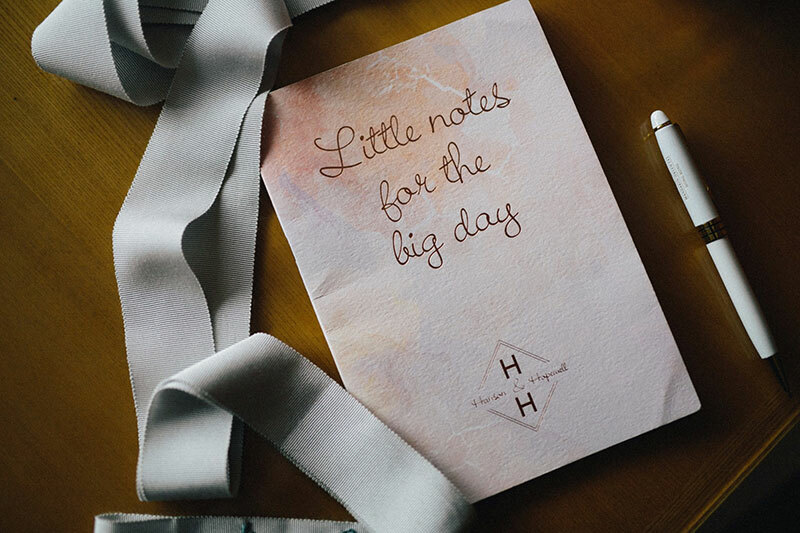 You need to be on top of all the due dates and all the schedules that lead up to your Big Day. Here are some reference tools to help you get organized. (2) Think very well about family and friends’ roles before getting them on board. Know each one’s strengths and weaknesses and match these with the needs of the job. Not everyone may be fit to take certain roles and you want to avoid conflict or any thing that can throw you off while planning, so double check role fit before delegating any assignments. Click on the link below for ideas on what tasks you can assign to family members and friends. (3) Be very diligent when hiring vendors. Seek advice, ask around, and try to get as much information as possible before booking a vendor. 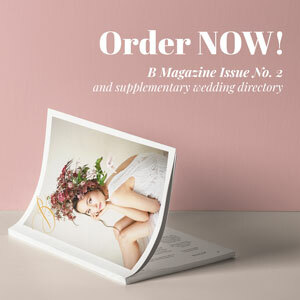 Planner usually have working experiences with vendors and can hence recommend based on this. Since you don’t have experience to guide you, be resourceful. 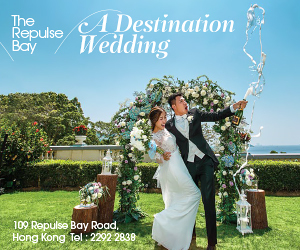 You can also try to reach out to other brides via the Bride and Breakfast HK Community. (4) Have fun with D.I.Y. projects. Some planners also offer styling services. If you don’t have both, it’s time to get creative and try some D.I.Y. projects with your entourage and family members. Here are some projects you can try. (5) Anticipate challenges and be ready to face them with your team. Planners usually take care of problems that may occur. But in their absence, you and your team will need to manage everything. Make sure you and your team have a very solution-based mindset to handle any unexpected mishaps whether while planning or on the wedding day. 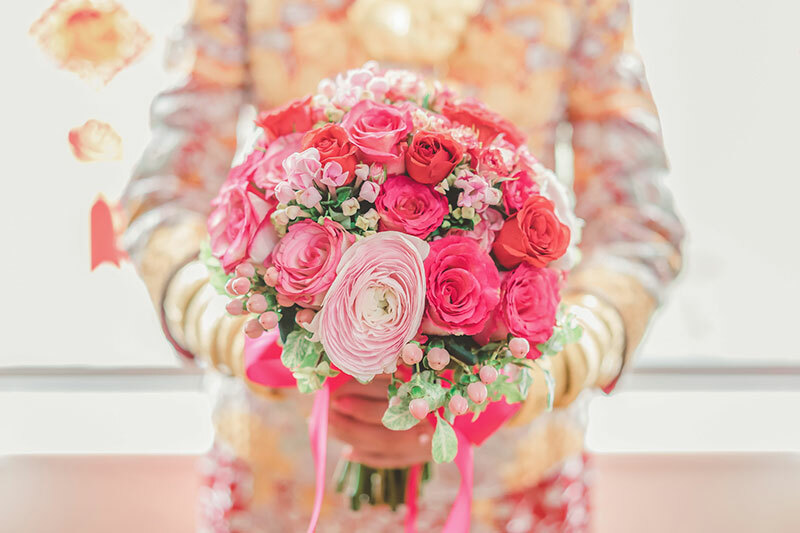 « Chinese Wedding Traditions: How Much Cash Gift Should Be Given in a Hong Kong Wedding?